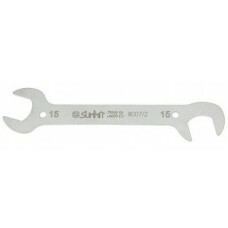 SUMMIT professional luthier open end wrench 15, specially designed for easy, "damage-free" tightening machineheads hexnut, when strings on. 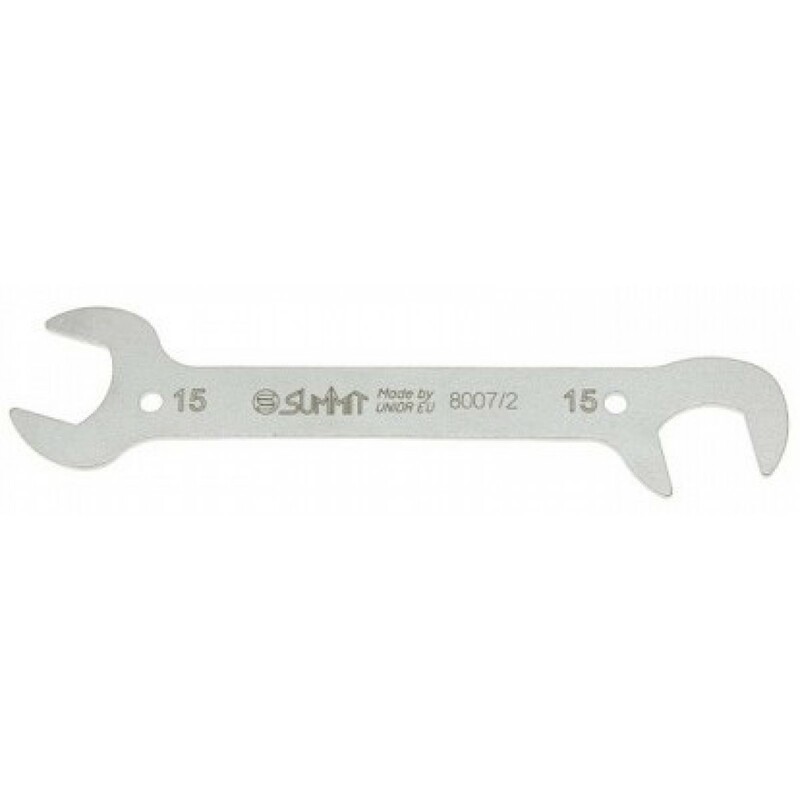 Special tool steel entirely hardened and tempered to 56÷60 HRc, surface finish chrome plated according to: EN 12540. See demo here.